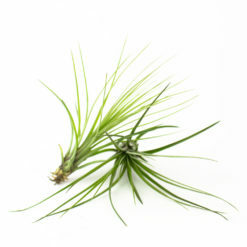 Air plants are amazing little things. 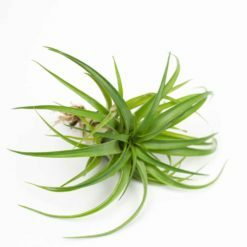 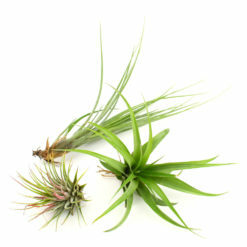 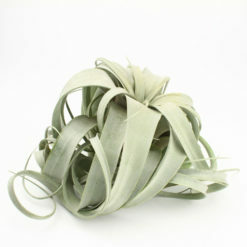 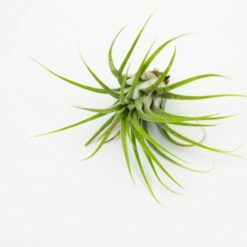 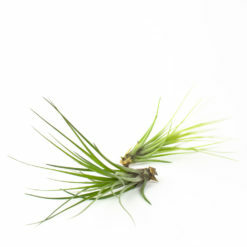 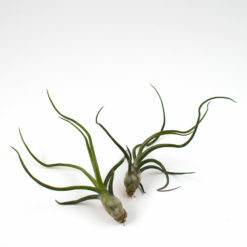 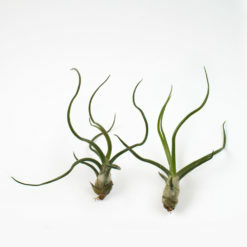 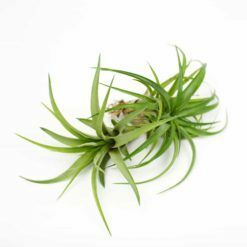 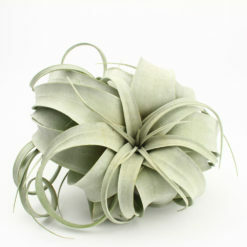 There are many varieties of air plants in different shapes and sizes with amazing colors from green to pink and purple. 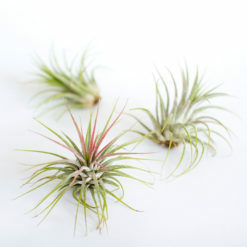 Succulents and cacti are easy to care for, but air plants might be even easier.